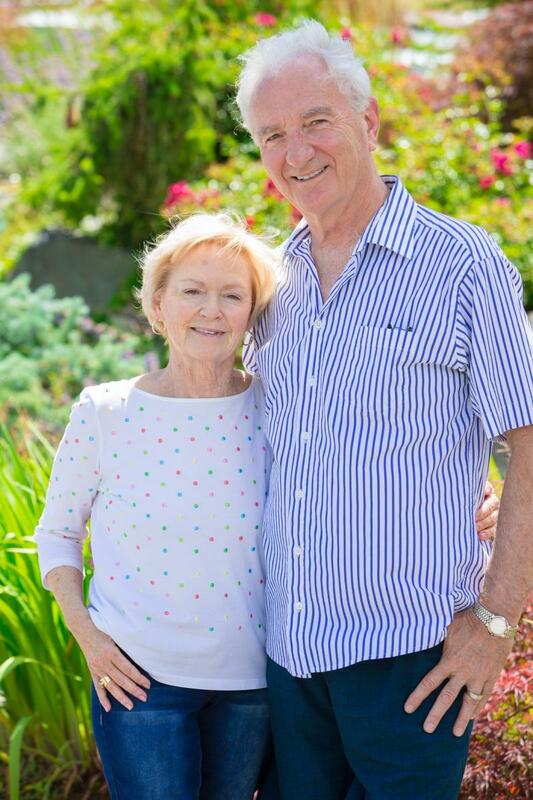 Tom Gougeon and Susan Hutton are retired; associate professor emeriti of education. We worked extensively overseas supporting nations recovering from wartime to rebuild schools and universities. 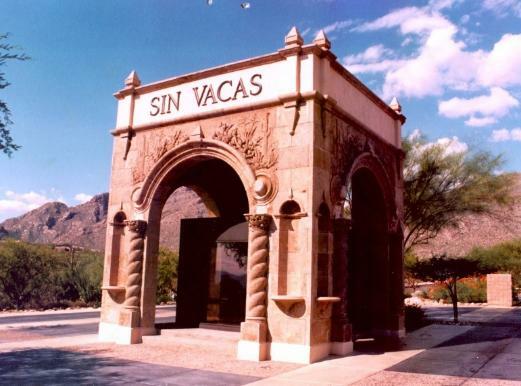 Beginning in 1999, we bought three Villas at the Villas at Rancho Sin Vacas (Ranch without Cows) in the Tucson AZ Foothills. We also purchased a 32 Acre tract of open desert land just west of the city near Kitt Peak National Observatory. The Villas are carefully furnished in a South Western decor, and we ensured that you'd enjoy quiet luxury at competitive, affordable rates. Tom and Susan manage two rental Villas personally, and we have a local Property Manager who will check you in and check you out, respond to any questions you may have, ensure the Villa is clean and functional, and make your stay enjoyable. Our strength: We are committed to provide you an updated, secure, clean and comfortable Villa for the lowest rates possible. We are Unique: We consistently fully book our Villas throughout the High Season and Low Season months. Our Pledge: Most of our guests return year after year because they feel fairly treated and enjoy the sense of transparency when communicating with us. Our Goal: We will provide you with a quick response, quoting a rate that has no extra hidden costs, and tailoring our offer to your needs. We are committed to providing satisfaction for all our guests. Email us immediately at rentals@dugrene.com or phone our cell at 403-860-6202. We value your interest in our Villas.